Markel Corporation cordially invites you to attend our annual gathering and brunch in Omaha on Sunday, 5 May, at the Omaha Marriott Downtown, starting at 10:00 a.m. central time. Please tell us you will be attending by clicking the registration button above by April 20, 2019 We look forward to seeing you in May! May 5, 2019, 10:00 a.m. - 12:00 p.m.
View some frequently asked questions related to the Markel Brunch 2019 in Omaha. 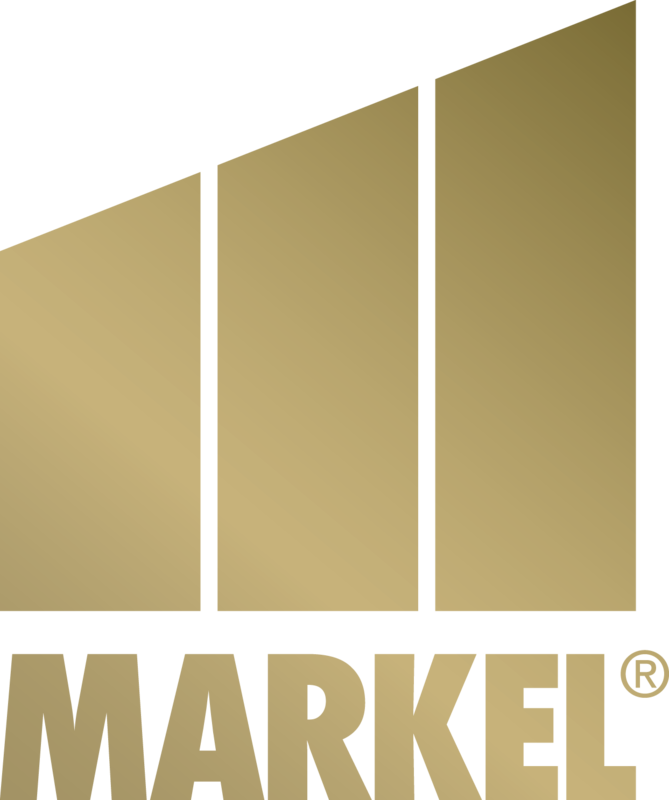 Visit markelcorp.com to learn more about Markel. Contact markelbrunch@markelcorp.com if you require additional assistance. © 2018 Markel Corporation. All Rights Reserved.